The great Hindu philosopher and reformer Adi Shankaracharya initiated the Char Dham yatra in an attempt to revive the Hindu religion during the 8th century. 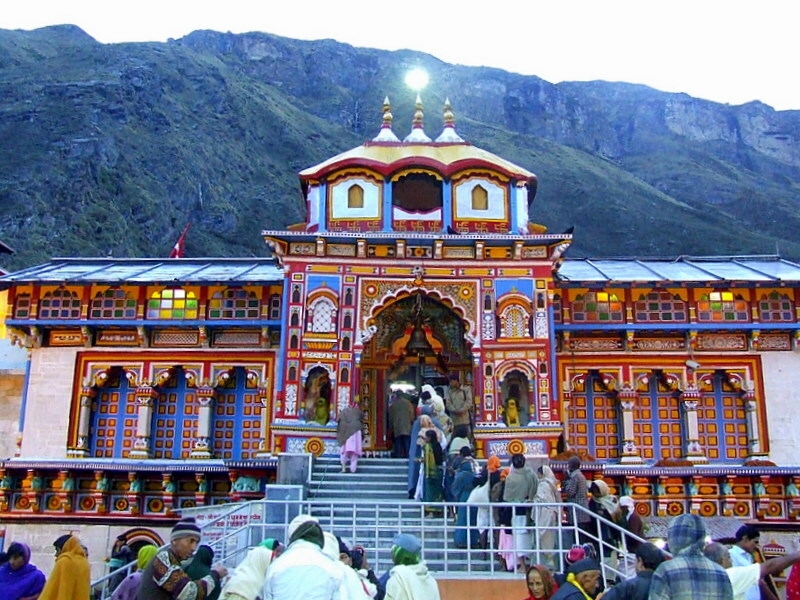 The word “Char Dham” refers to the four abodes of God, namely Badrinath, Kedarnath, Gangotri and Yamunotri at the Himalayan region of Garhwal (Uttrakhand). All these locations are believed to be highly sacred by the Hindu religion. 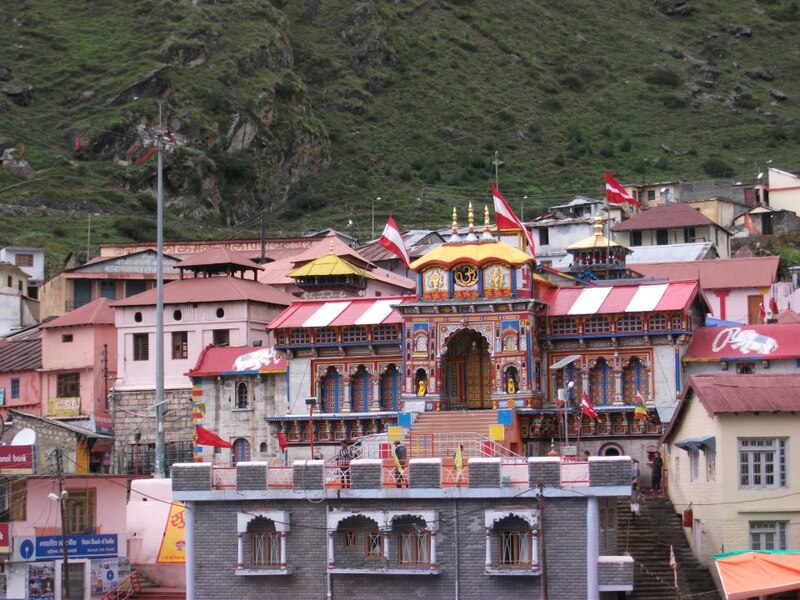 While Kedarnath is home to Lord Shiva and Badrinath is home to Lord Vishnu. 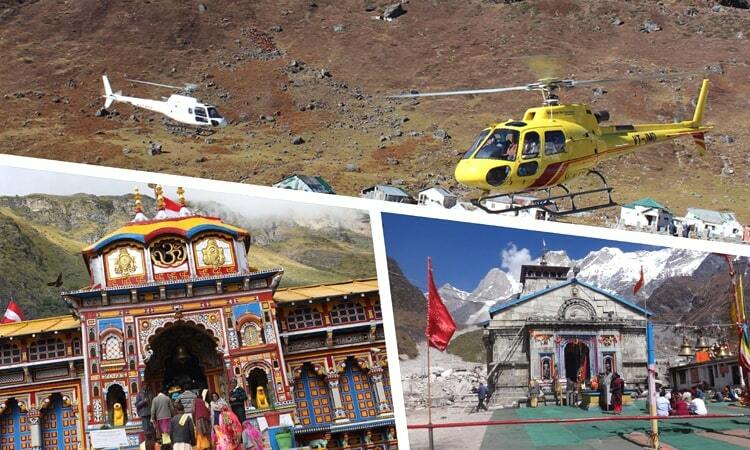 Yamunotri represent goddess of Shakti Yamuna and Gangotri represent Goddess of Shakti Ganga.